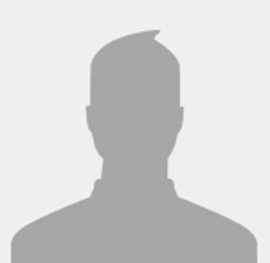 Uttarakhand receives season�s heaviest snowfall on Tuesday, 22 January 2019. Nainital, Gangotri, Kedarnath and Yamunotri got substantial snowfall; Mussoorie got almost half-feet snow, while Dhanaulti is secured with snow since Monday night. Dehradun got relentless rain which began on Monday. Officials said, the Rishikesh-Badrinath national highway and some different streets are closed between Kund and Chameli because of snowfall. Met office said rain and snowfall may proceed for the next few days. Badrinath, Yamunotri, Gangotri and Kedarnath are covered with snow, while many areas have been receiving downpours for as long as 24 hours. Cold wave has disturbed normal life in Tehri, Uttarkashi, Rudraprayag and Chamoli areas. Schools have been shut due snowfall and rain in a few areas. Street traffic in remote hilly areas has likewise been influenced. While upper ranges of Uttarakhand are seeing substantial snowfall, the plains got downpours amid the previous 24 hours. People in large numbers influxes to Mussoorie on Tuesday, 22 January 2019 as the Queen of Hills witnessed first snowfall of the year. The snow brought extra cheer this year as local residents claimed that this was the heaviest snowfall they had seen in past five years. Popular destinations like Mall Road and Lal Tibba were covered in some inches of snow. The claims of the local resident were corroborated by the meteorological department. Bikram Singh, director of regional meteorological centre, said that the last good spell of snow in Mussoorie was witnessed in 2014. Met department officials also said that more snow was likely on Wednesday. Fallout of the heavy snow was that power supply was hit in most of Mussoorie. 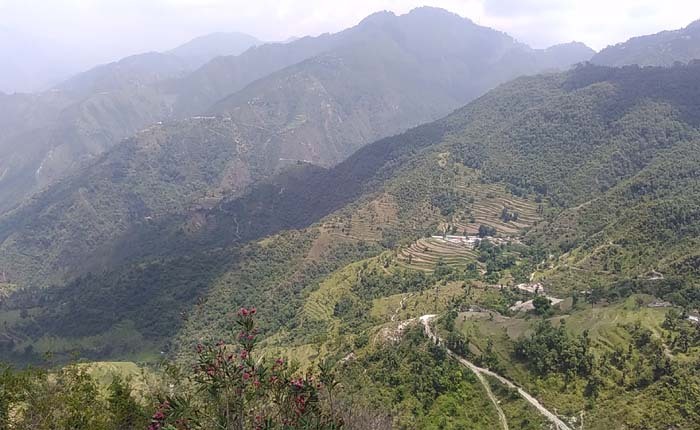 SHO (Mussoorie) Bhawna Kainthola said that movement of traffic on Mussoorie-Dehradun Road was regular but tourists were being advised not to go towards Dhanaulti. A large number of two-wheelers and four-wheelers en route Dhanaulti were stuck in jam due to heavy snowfall. The higher reaches of the state witnessed average to heavy snowfall while several low-lying areas and foothills, including state capital Dehradun, recorded a good spell of rainfall. 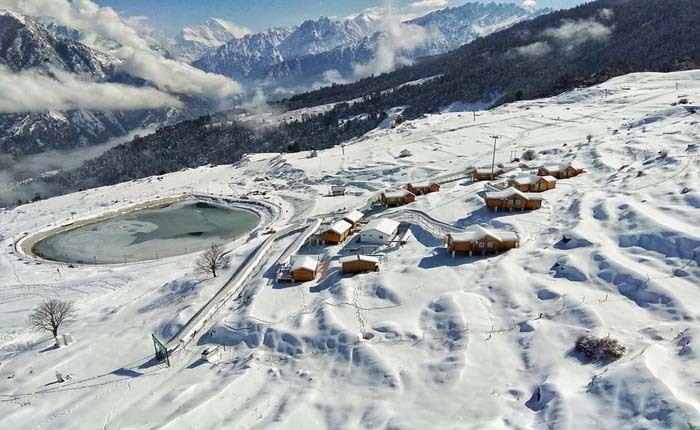 Popular hill stations of Chakrata, Mussoorie, Mukteshwar, Munsiyari, Auli, Harsil and Tehri recorded a moderate spell of snowfall on Tuesday, 22 January 2019. 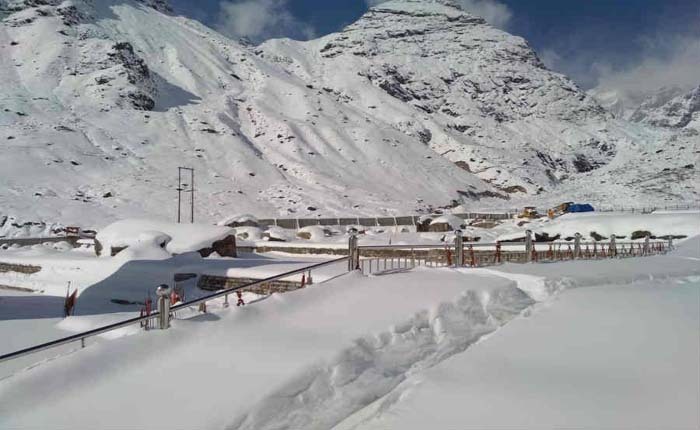 The higher reaches of Char Dham districts experienced heavy snowfall following which Yamunotri and Gangotri national highways were blocked. 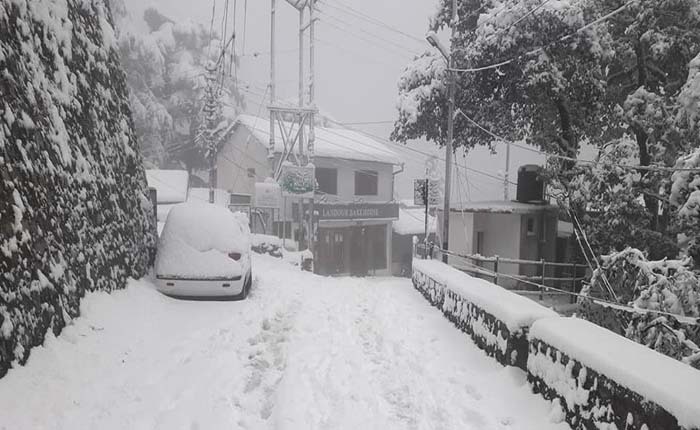 According to the regional meteorological centre, Mukteshwar in Nainital district recorded over two and half inches of snowfall while Tehri also recorded an inch of snow. Roads in Mussoorie were also covered in fresh snowfall measuring up to 5 inches. Bikram Singh, director of regional meteorological centre said that high altitude meters received average snowfall. Higher reaches in Uttarkashi, Chamoli, Pithoragarh and Rudraprayag received up to two feet of snow. In Uttarkashi, heavy snowfall blocked nearly half a dozen roads including Yamunotri and Gangotri national highways. District Magistrate Ashish Chauhan said, that "We are working to clear snow from highways and other link roads." 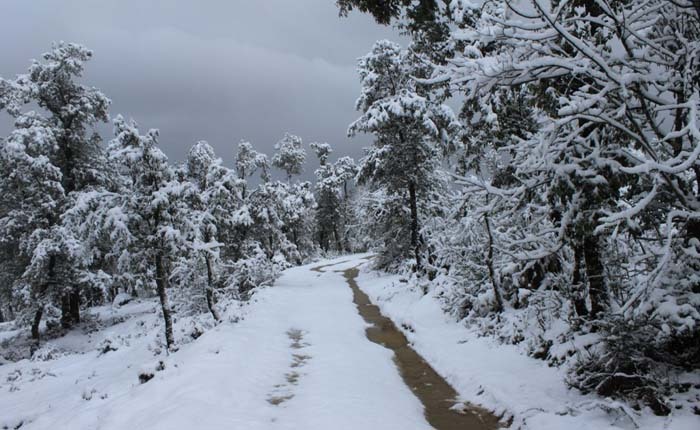 In Pithoragarh, Thal Munsiyari road was blocked following snow. According to the Disaster Emergency Operating Centre (DEOC), Dharchula received 40mm rainfall, Berinag (11mm), Munsiyari (12 mm), Gangolighat (10 mm), Didihat (24mm) and Pithoragarh (20mm). The fresh bout of snowfall accompanied by light to moderate rainfall brought down the day temperature substantially. In Dehradun, which saw heavy rain on Tuesday, 22 January 2019, the maximum temperature plunged to 13.7 degrees Celsius, six notches below normal, while the minimum was recorded at 9.5 degrees Celsius. Heavy rains threw life out of gear in Dehradun as some low lying areas in Rispana Colony and Haridwar Bypass were flooded. City�s seasonal river, Rispana, swelled after the rains and flooded several areas in the city. Resident complained that garbage and carcasses were seen floating in the river. Ajay Singh, a resident of Mothrowala, said that the smell from the trash in the river was unbearable and many residents vacated their houses briefly. "The spell of snow and rain will continue on Wednesday, 23 January 2019, as well. Brace for colder days as another western disturbance will hi the state on 25 January 2019," said Bikram Singh. In the midst of a notice of heavy precipitation and snowfall in Uttarakhand by the India Meteorological Department (IMD), Dehradun district administration, on Monday, declared a holiday for schools and Anganwadi centres in the district. Other than Uttar Pradesh, heavy rain and thunderstorms have been expected in Uttarakhand. As per reports, intense weather conditions in the northern parts of the nation have been activated by a Western Disturbance. Some of the other states that are probably going to be influenced by the WD include Himachal Pradesh, Jammu and Kashmir and Uttar Pradesh. District Administration, Dehradun declares a holiday for schools and Anganwadi Centers for 22 January 2019. Meanwhile, the IMD cautioning at 4 pm on Monday anticipated 'hailstorm at secluded places likely over Jammu division, lower regions of Himachal Pradesh and Uttarakhand, Punjab, Haryana and Chandigarh, West Uttar Pradesh and north Rajasthan." The office has anticipated 'substantial rain/snow' over Uttarakhand, and 'heavy to very heavy snow/rain' over Jammu and Kashmir and Himachal Pradesh. Mussoorie residents are looking forward to snowfall and tourists ahead of the Republic day long�s weekend, after MET department�s predictions of weather conditions and rain over the next few days in the hill town.
" According to local businessmen, a snowfall is bound to ensure tourist rush. Concerned old timers, however, await snow to recharge the underground aquifers since according to them; Mussoorie last received a good amount of snowfall almost five years ago. "A system is building in the Western Himalayan region and over the next few days Mussoorie might get rainfall and hopefully even snow," said Anand Sharma, deputy director general of Met department. Met predictions and the prevailing overcast conditions have raised the hopes of the local citizenry, especially the senior citizens who have been worried about the declining frequency and intensity of snowfall in the town. "We have not had a good snowfall since January 2014. This winter we expected to get a good snowfall but till date we have been disappointed. Let�s pray that it snows over the next few days," said Pramod Kapoor, a senior citizen. Remembering the 1950s, Kapoor explained that it used to always snow in the months of December and January, and there used to be as much as 2 to 4 feet of snow on the Mall Road. "I am told that in 1945-46, Mussoorie got 8 to 10 feet of snow. There was a light snowfall even in Rajpur. Now, however, it seems that things have changed," Kapoor added. According to old timers, a snowfall is very important for the environment particularly for recharging the underground aquifers that feed various water springs which are water sources for this hill town. Meanwhile, local businessmen are looking forward to a snowfall due to economic reasons. "A snowfall always attracts a large number of tourists which is good news for hoteliers as well as shopkeepers here. This would be the best time to get a snowfall as a long weekend is round the corner and tourist footfall could be quite high," said a local shopkeeper. Incidentally, this winter there have been a few short spells of snowfall in the town but the snow has failed to settle on the ground, particularly in the Mall road area. However, over the past month, there has been some snowing in the higher areas adjoining Mussoorie such as Dhanaulti and Buranskhanda.